Another Brian Bowman critic on Winnipeg City Council is officially backing his main rival for Mayor, Jenny Motkaluk. Mynarki councillor and candidate Ross Eadie is supporting Motkaluk's bid. He joins Jeff Browaty and Jason Schreyer. Eadie says he decided to endorse Motkaluk after she announced her tax plan last week. Motkaluk would change the tax system so increases ate no longer tied to assessments and renovations. 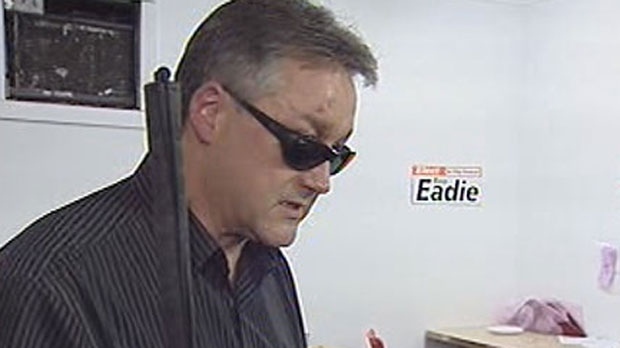 Eadie has long called for this kind of change as he says middle and low income people are paying higher tax hikes when property values skyrocket. Motkaluk says she is not making promises to any council candidates who decide to back her campaign.